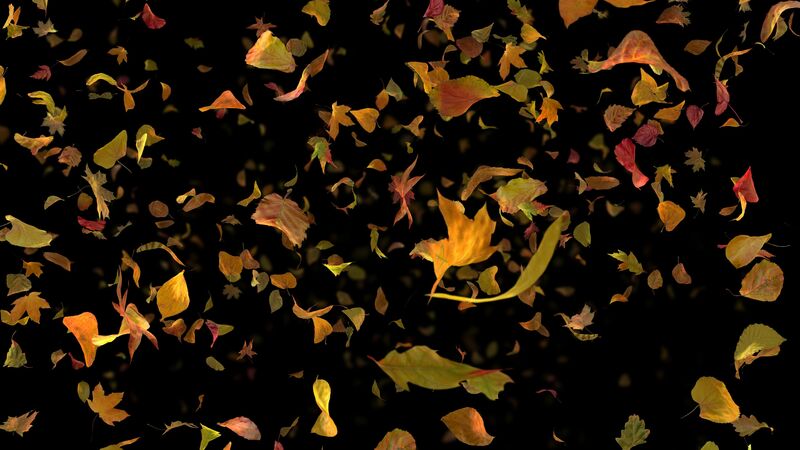 Seamlessly Looping Background ‘Autumn Fall Leaves Frontal – Black BG’ by downloops.com. This is full resolution freeze frame still image number 1 from the original video loop. 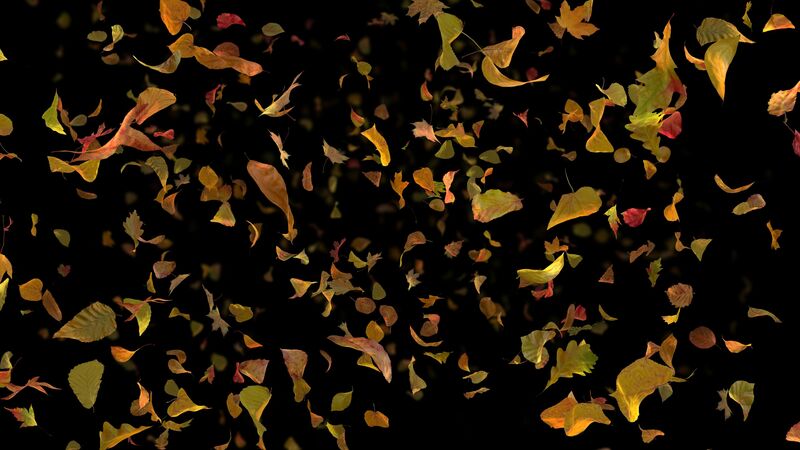 Seamlessly Looping Background ‘Autumn Fall Leaves Frontal – Black BG’ by downloops.com. This is full resolution freeze frame still image number 2 from the original video loop. 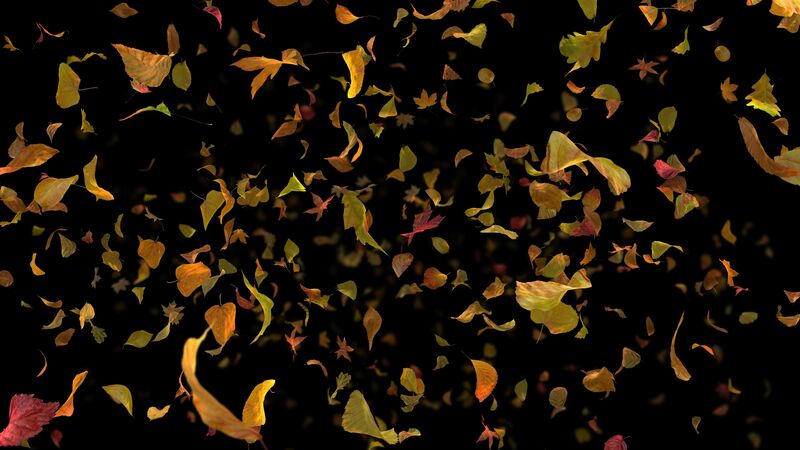 Seamlessly Looping Background ‘Autumn Fall Leaves Frontal – Black BG’ by downloops.com. This is full resolution freeze frame still image number 3 from the original video loop. Falling autumn leaves, flying towards the viewer. The leaves are realistically (and lovingly) modeled and animated. The black background allows projection or compositing.